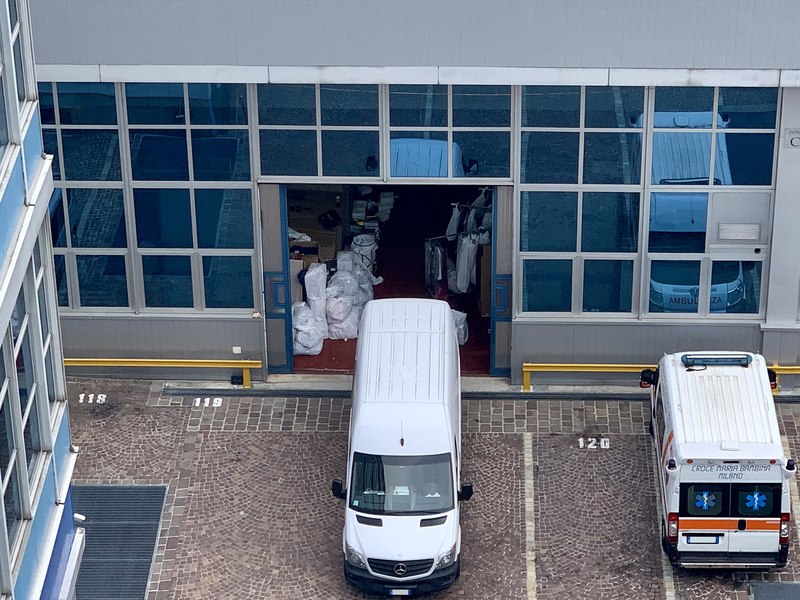 We offer warehouses to rent in Milan (and industrial warehouses, laboratories, archives and workshops) in various sizes, at competitive prices and without agency commissions, located inside the Atlantic Business Center in via Fantoli 5 / 7 / 9. 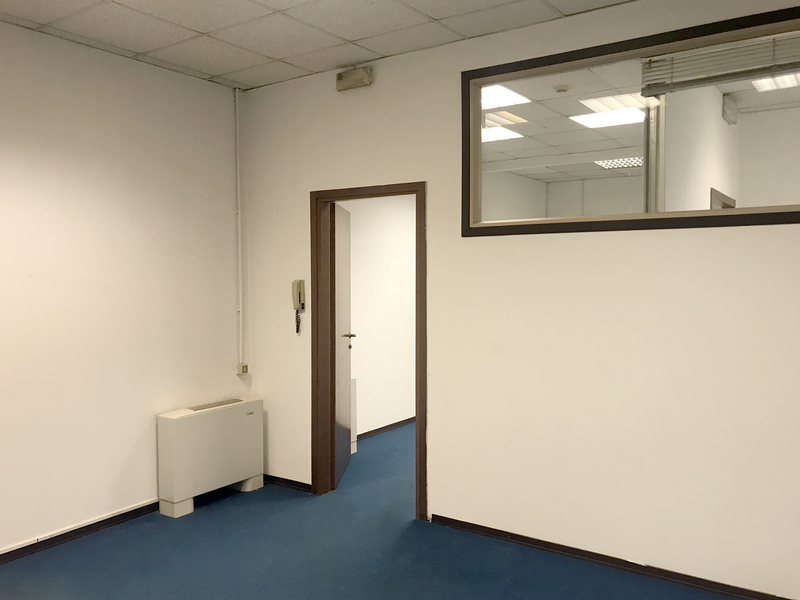 The premises are provided with modern equipment: lighting, heating and air-conditioning systems, with energy efficiency in line with Italian and international standards. 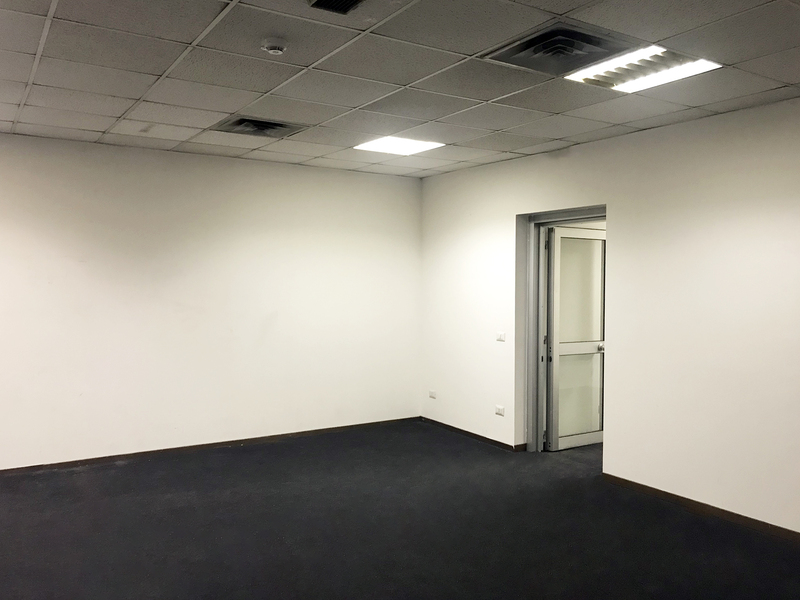 The warehouses for rent are ready to host telephone lines and network fibers. 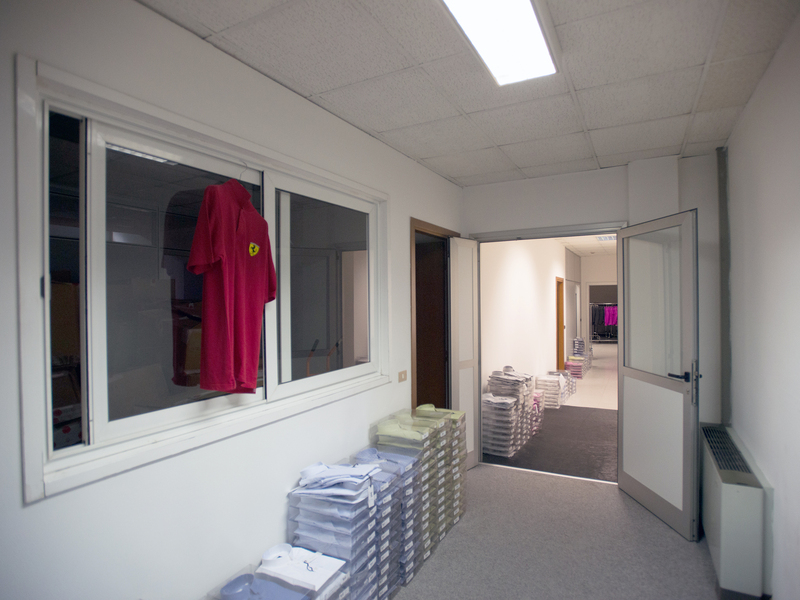 They can be personalized with modifications to suite your needs. 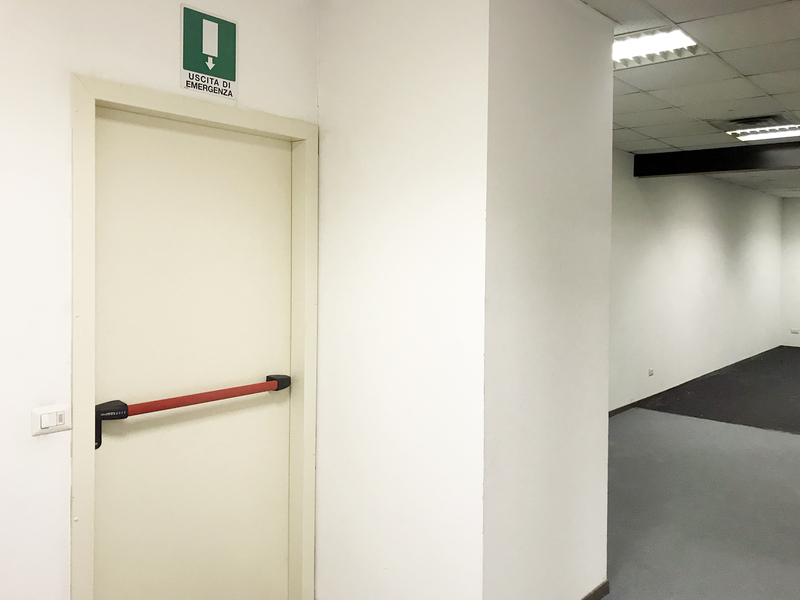 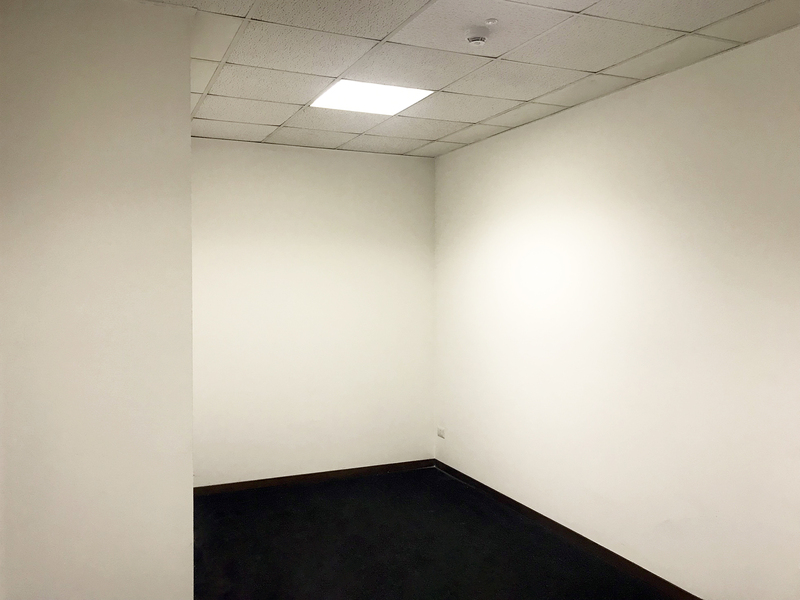 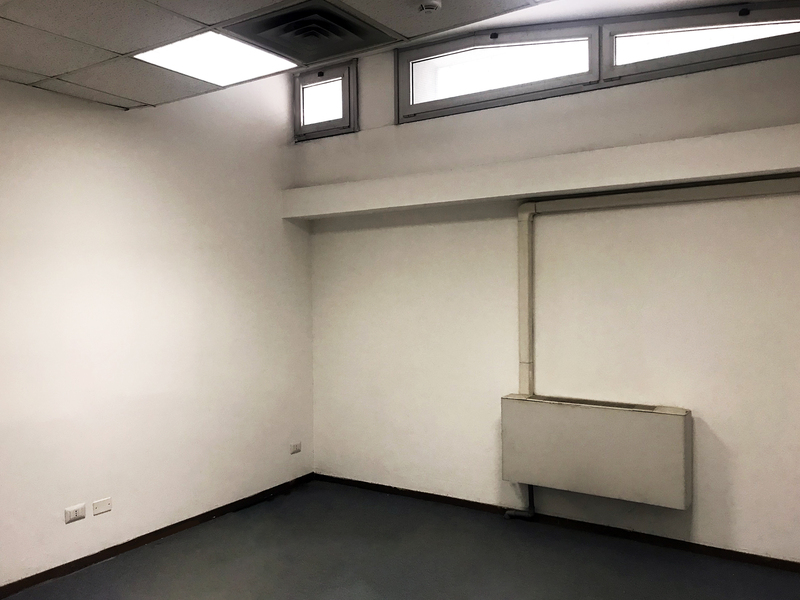 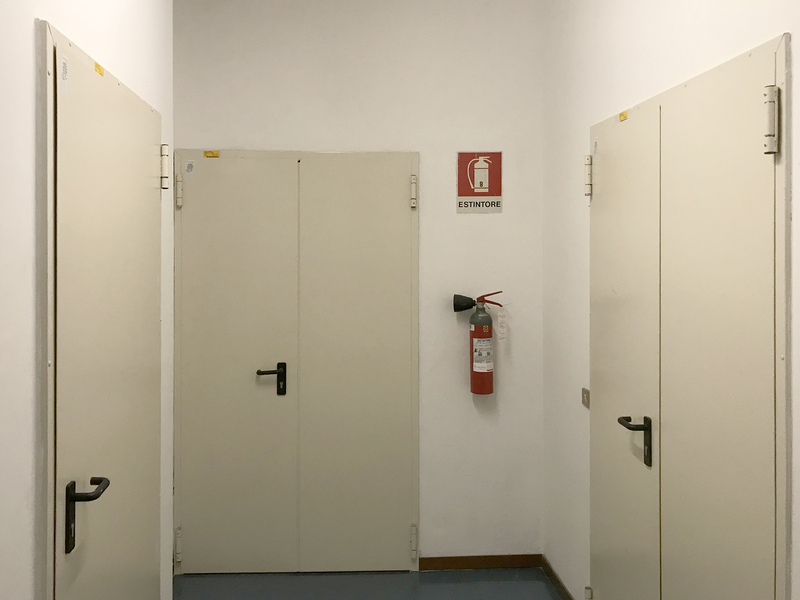 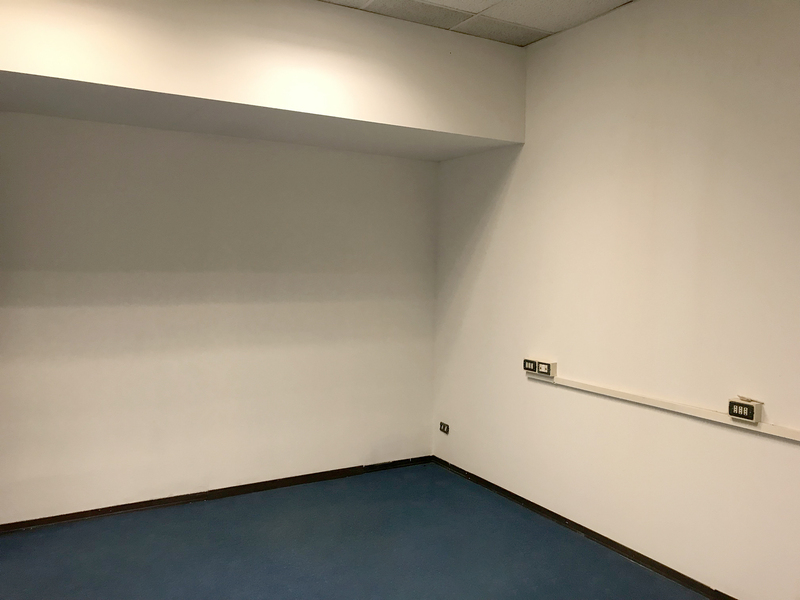 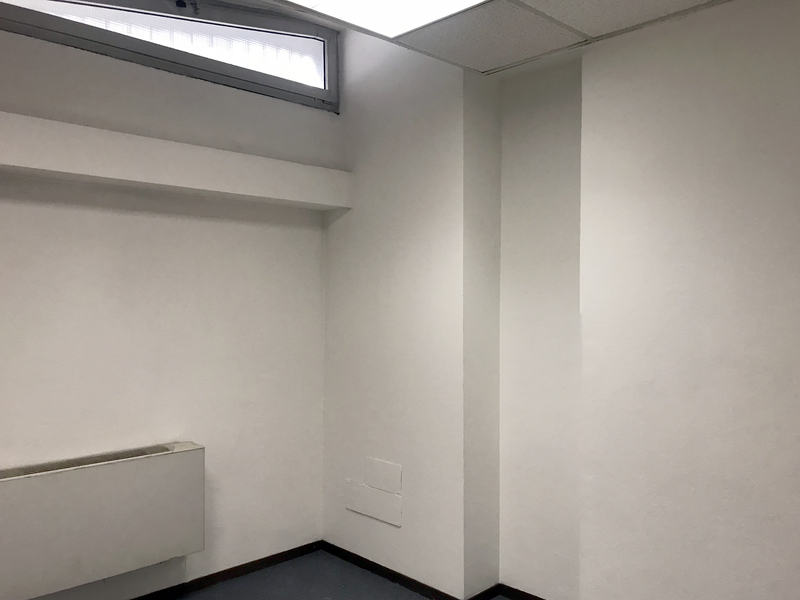 Archive to rent in Milan – 95 m² – 1023 ft² – basement, 2 spaces, 24/7/365 concierge, control cameras connected with private security. 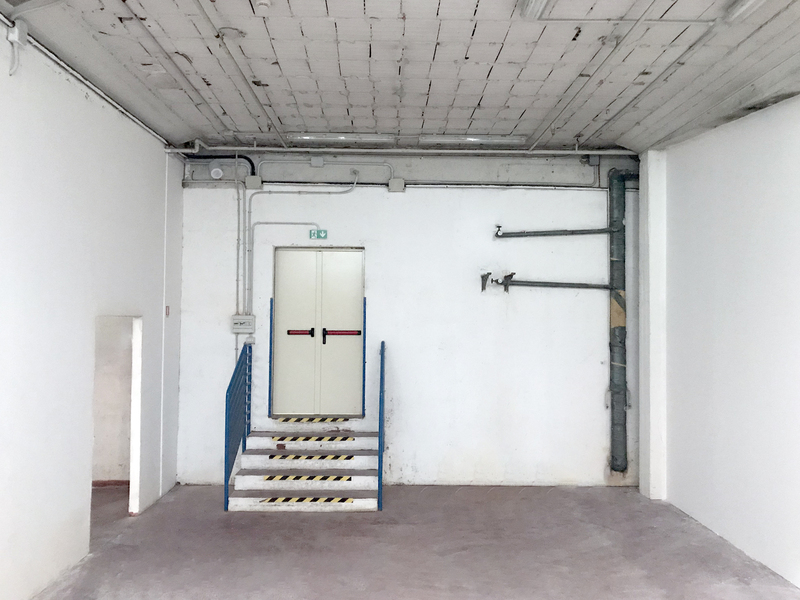 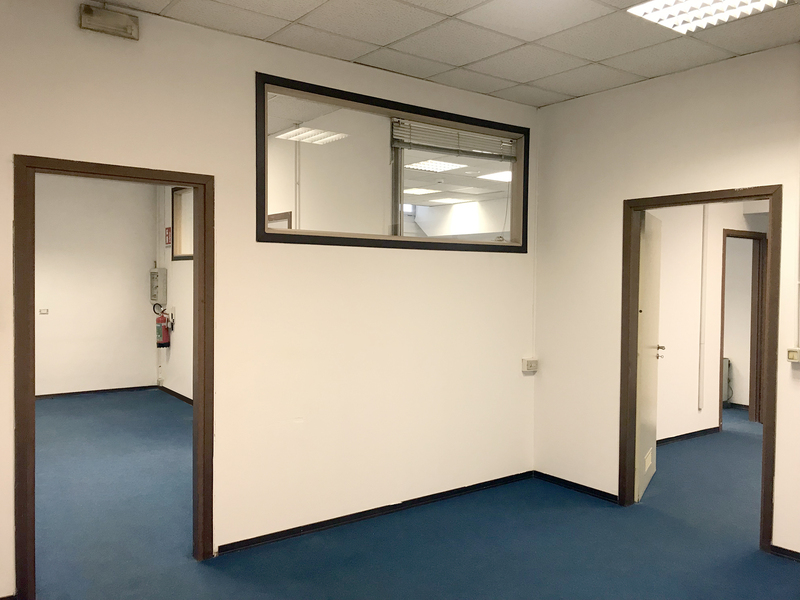 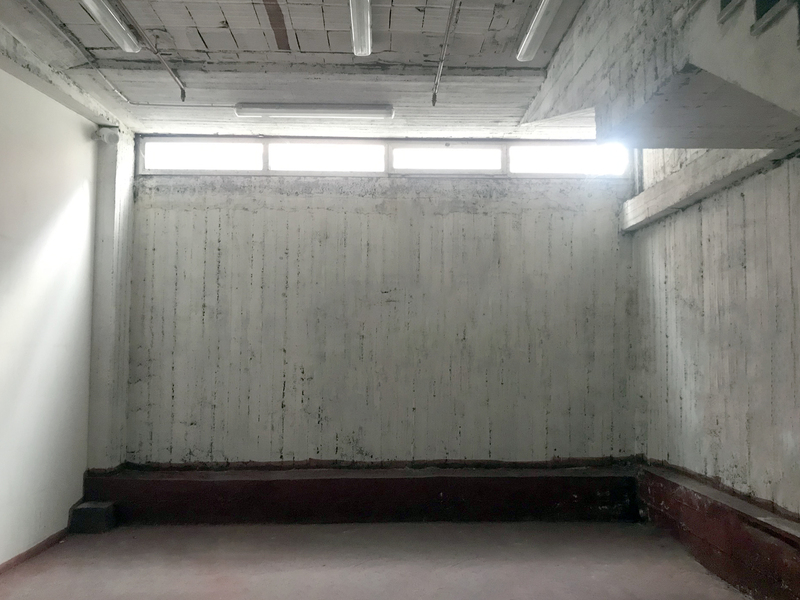 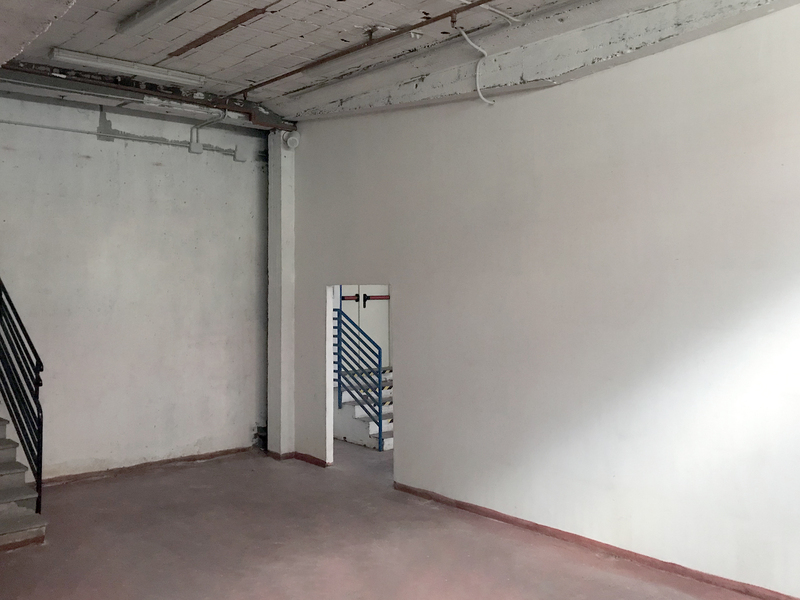 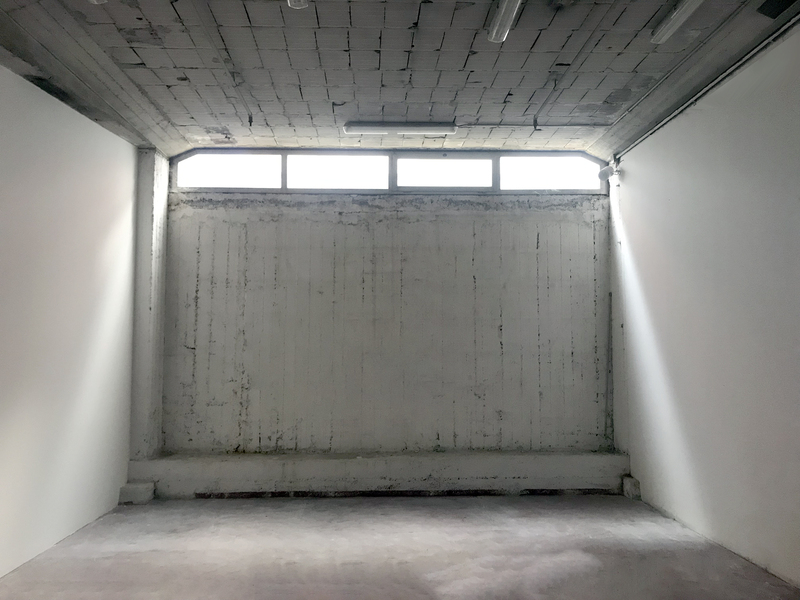 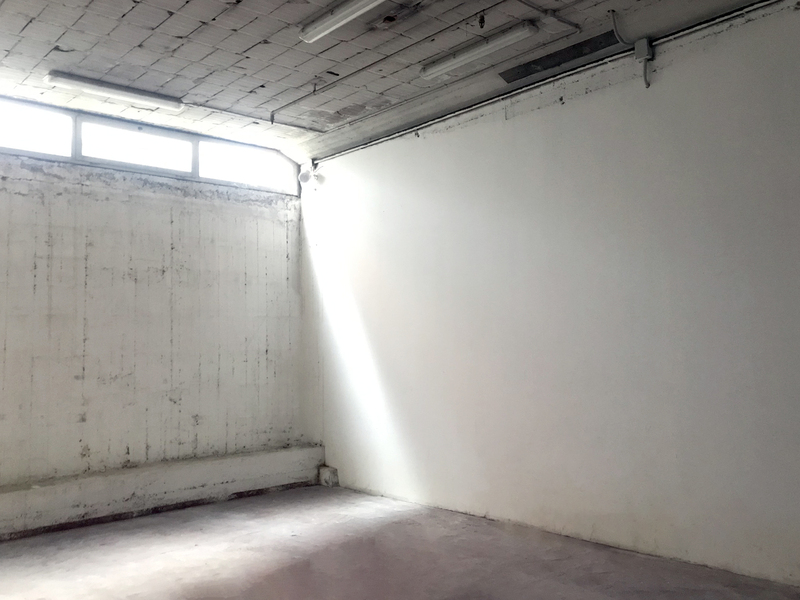 Industrial Warehouse to rent in Milan – 415 m² – 4467 ft² – ground floor, 1 office, 2 bathrooms, 24/7/365 concierge, control cameras connected with private security. 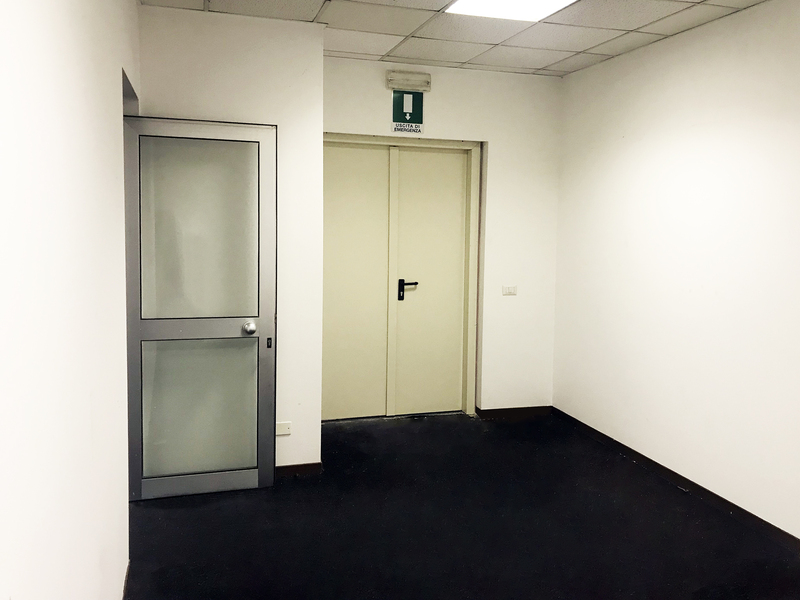 Warehouse to rent in Milan – 100 m² – 1076 ft² – basement, 4 rooms, 1 bathroom, 24/7/365 concierge, linked to private security. 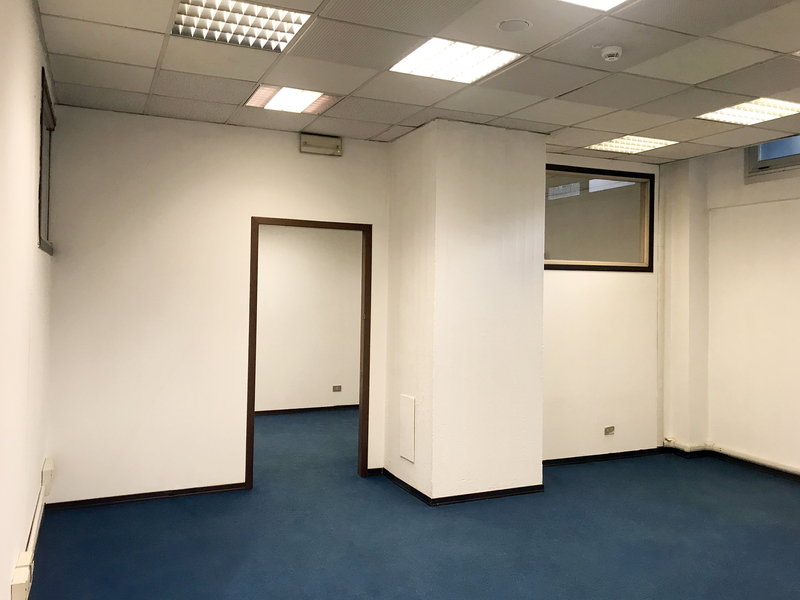 Warehouse to rent in Milan – 125 m² – 1345 ft² – basement, 4 rooms, 1 bathroom, 24/7/365 concierge, linked to private security. 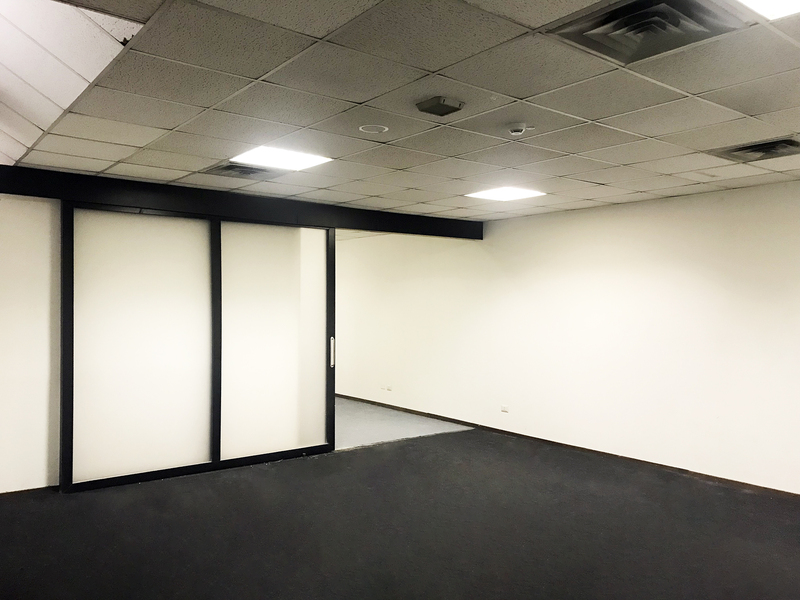 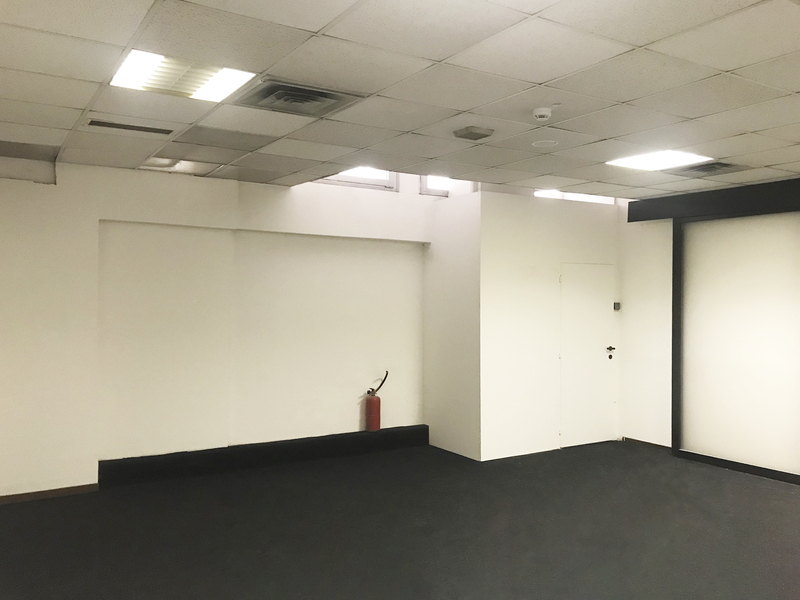 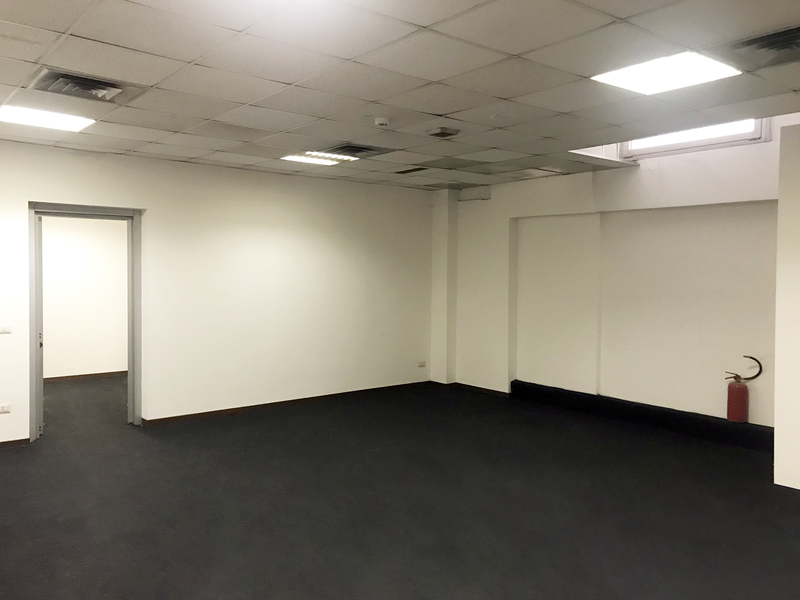 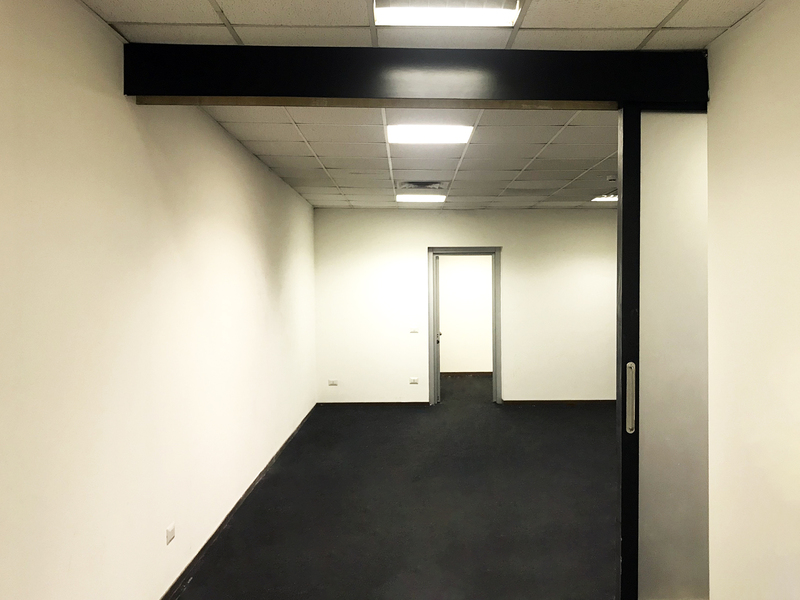 Warehouse + Workshop + Office to rent in Milan – 220 m² – 2368 ft² – basement, 5 rooms, 1 bathroom, 24/7/365 concierge, private security. 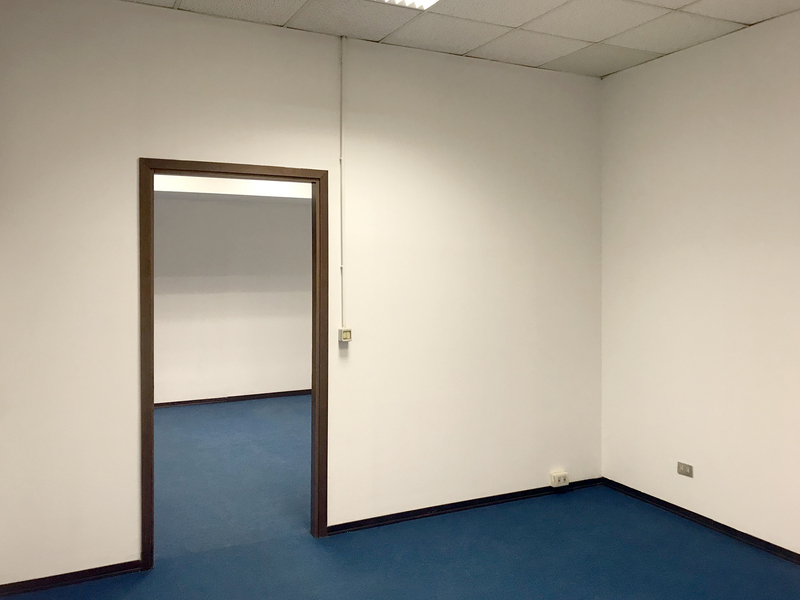 The Atlantic Business Center complex has small, medium and large sized warehouses for rent, optimal for the storage of goods, archives, equipment, etc. 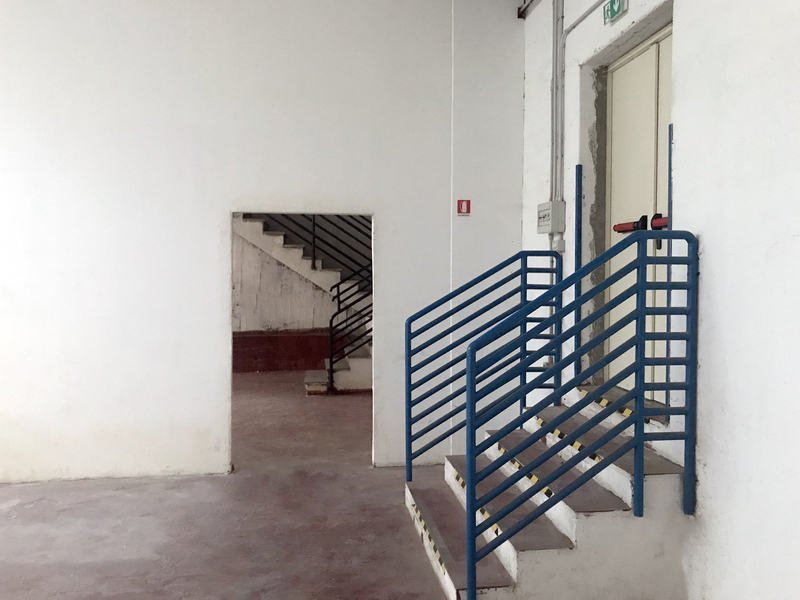 Business premises for rent belonging to the C1 / C2 / C3 / D8 italian law standards and can be used as warehouses, archives, deposits and workshops. 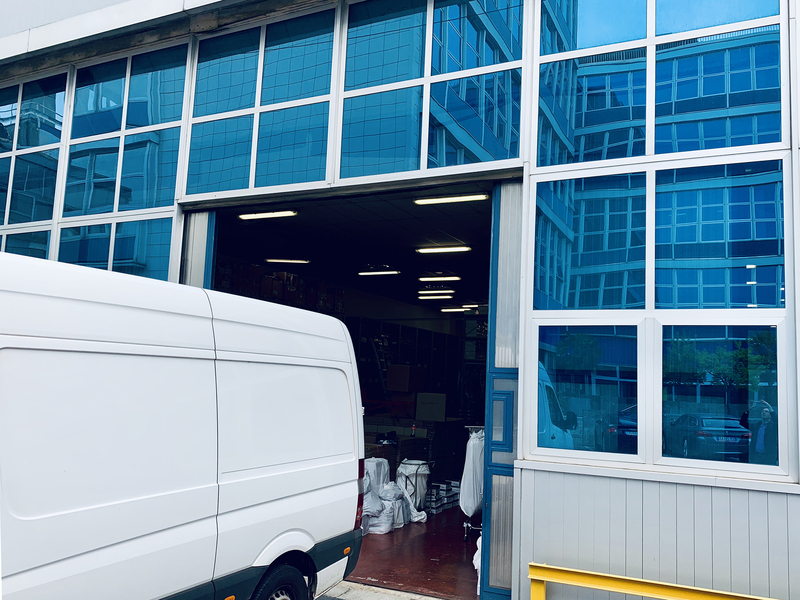 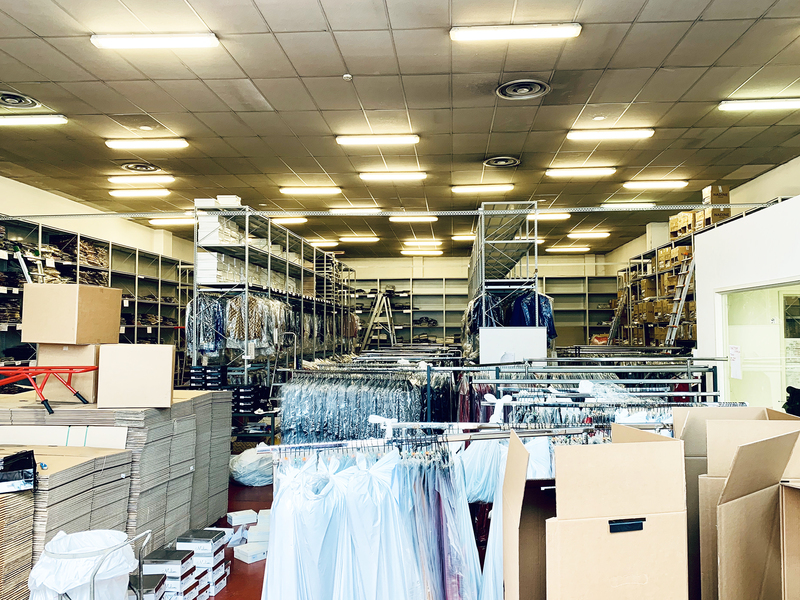 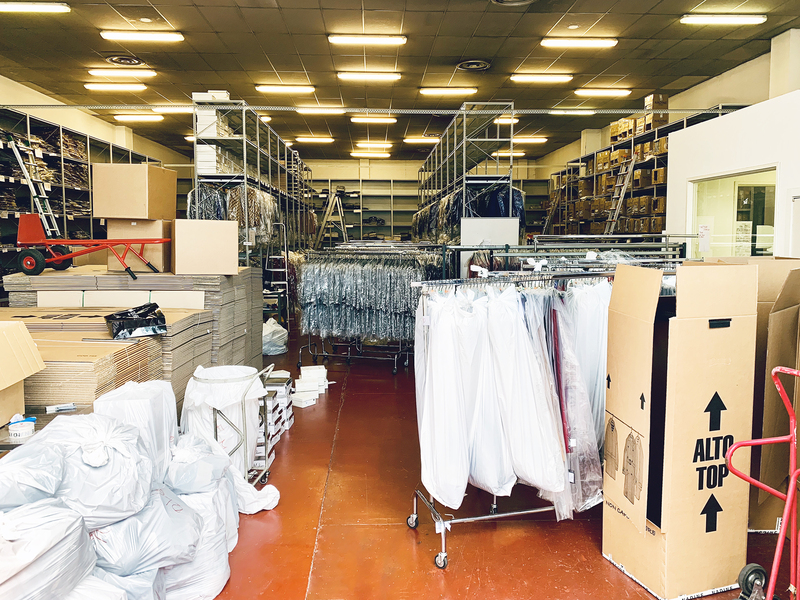 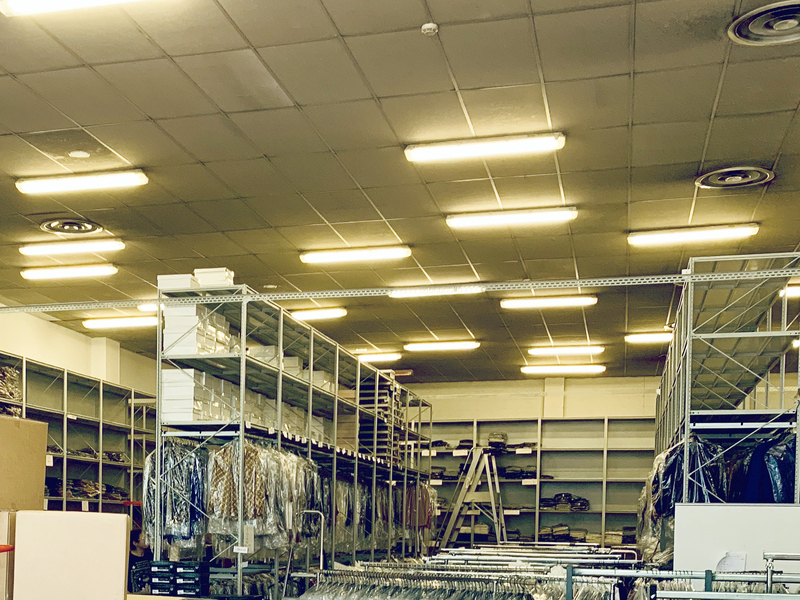 The rental of warehouses and workshops includes the 24-hours concierge service with specialized personnel, video surveillance, fire and intrusion detectors connected to private security. 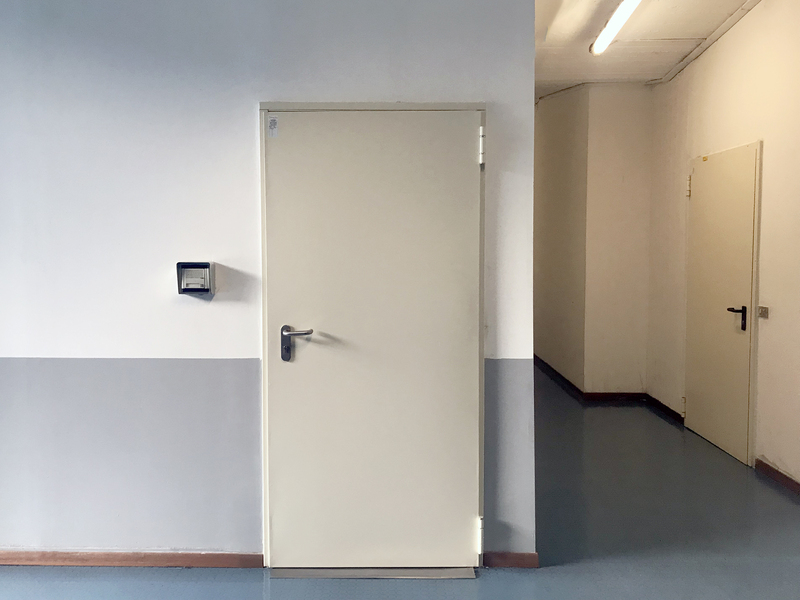 An experienced internal maintenance technician is always present in the complex for the maintenance of the leased premises. 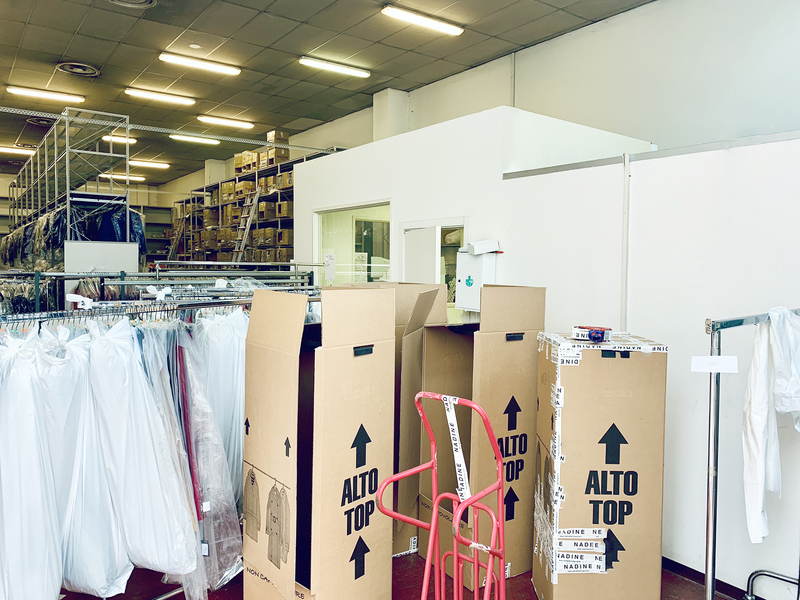 Our customers can also take advantage of parking lots to rent, reserved for exclusive use, and advertising spaces on the rooftop of the building. 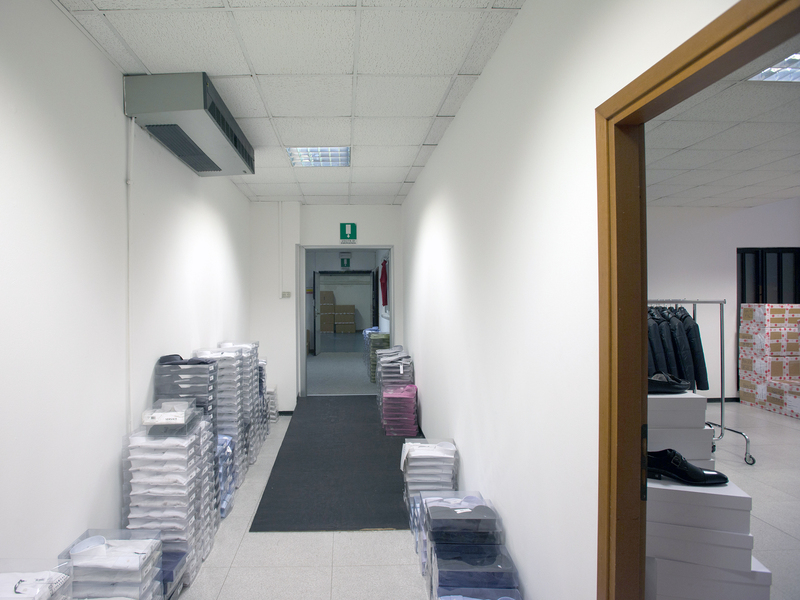 Atlantic Business Center, offers you complete assistance and the delivery of “turnkey” premises, ready to use. 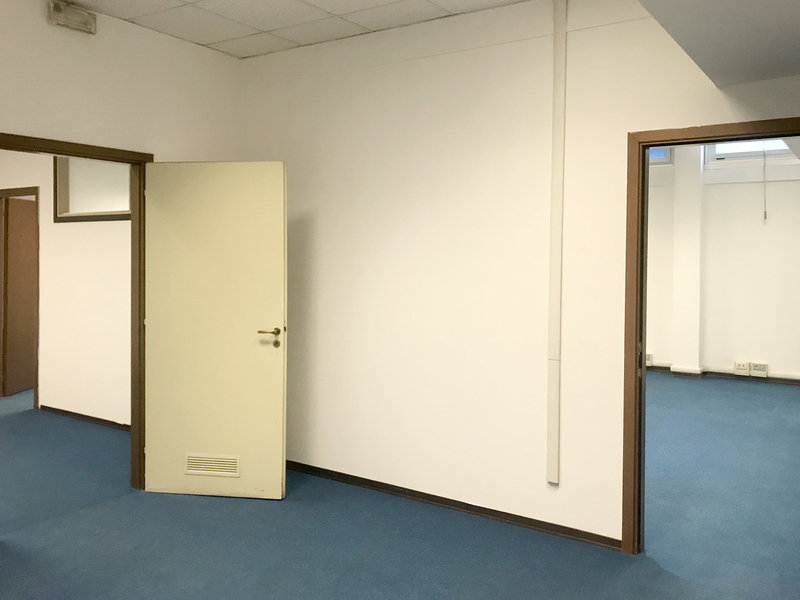 Our staff takes care of the drafting and registration of the lease contract, as well as the ordinary maintenance of the building. 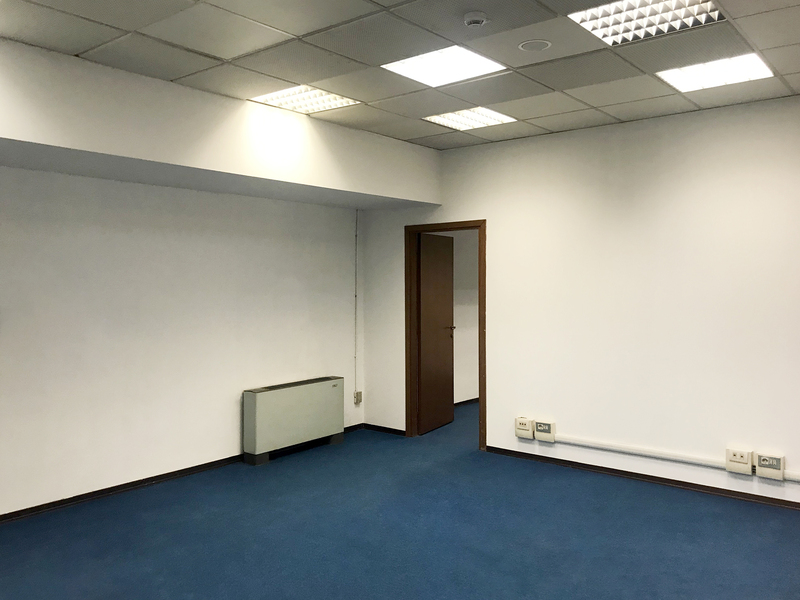 Furthermore, as we own the Atlantic Business Center, the tenant will not have to pay any commission or brokerage fee: an additional benefit for your business!